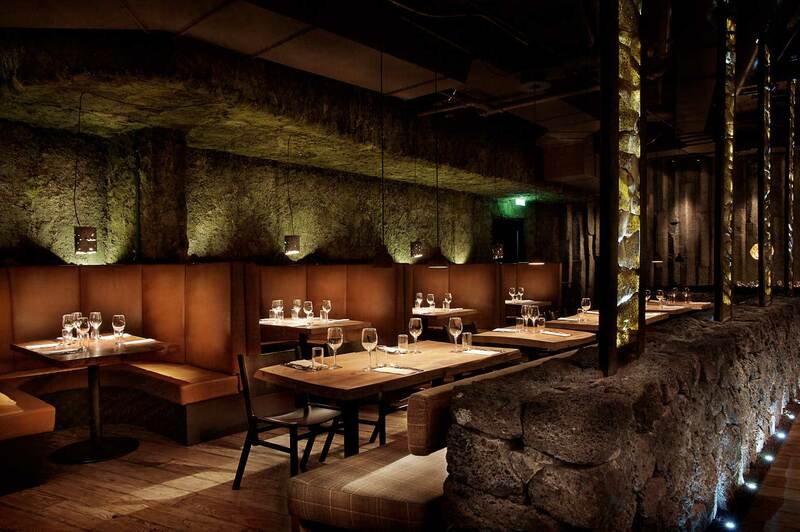 In recent years, Reykjavik has become a treasure trove of fine dining and eclectic gourmet delights. The food scene is dominated by fresh Icelandic ingredients, and is renowned for its combination of elegant simplicity and inventive fusions. Smoked lamb and seafood are prominent on traditional Icelandic menus, but international cuisines are also strongly represented by the many outstanding dining establishments, including plenty to indulge vegetarians and vegans. Whether you’re looking for a chic and friendly bistro or a world-class gastronomic experience, we’re here to point you in the right direction for the very best that this northernmost national capital has to offer. 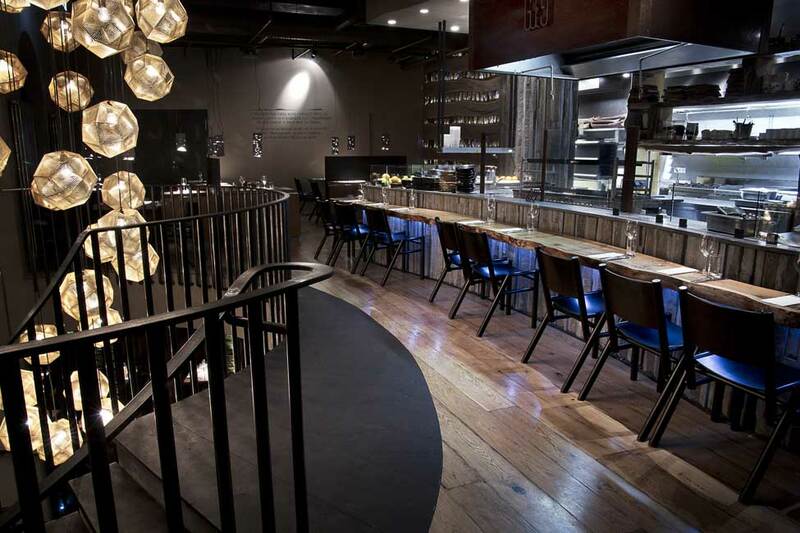 Situated in downtown Reykjavik, The Fish Company is an excellent example of the diversity and imagination of local chefs as the menu seamlessly blends Icelandic, French, Malaysian, Irish and Japanese delicacies, amongst other cuisines. The chefs are constantly experimenting and refining the dishes, so every visit is an adventure! You can even settle in for a 5-course extravaganza that transports you on a delectable world tour, via your taste buds. The elegant 19th century building sets the perfect atmosphere of both decadence and intimacy, so that you can enjoy the finesse of fine dining while feeling right at home. 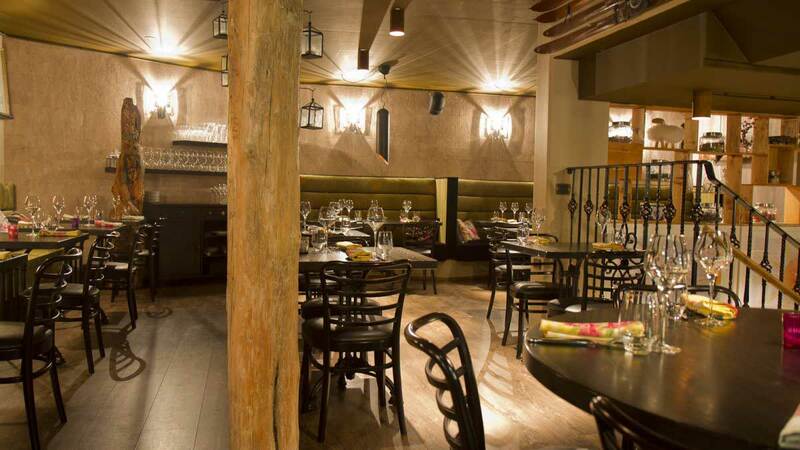 A relaxed and friendly brasserie and bar, The Food Cellar offers traditional Icelandic cuisine against a backdrop of live music from the stunning 19th century grand piano. The menu features seafood and lamb, cooked to perfection, and some delicious vegetarian options. If you’re feeling daring you can even go for the 6-course surprise menu, which is sure to delight. The atmosphere invites you to savor the moment as you let your dinner ease into a laid-back evening of cocktails and live music, with the bar staying open until 1am. If you didn’t know it was there, you’d never find it! Poised like a hidden gem in a back alley of bustling downtown Reykjavik, The Grill Market is a cave of wonders for foodies. As the name suggests, it’s the place to go for the perfect steak, but you can also enjoy mini-burgers, seafood, duck, soups and divine vegetarian options. Sophisticated yet authentic, The Grill Market is well worth seeking out for an unforgettable culinary experience in a relaxed environment. If you really want to sample the best of their tempting offerings, we recommend the impressive 8-course tasting menu and matched wines. 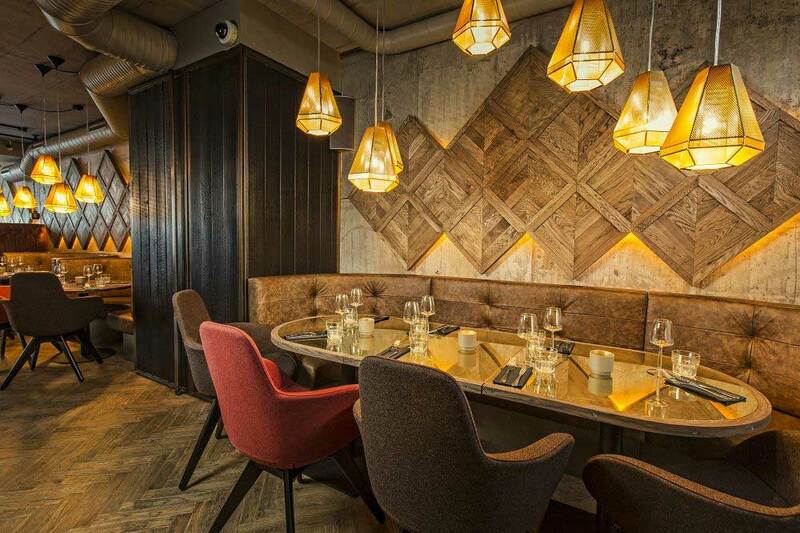 Right in the heart of Reykjavik, Kol is a trendy and bustling kitchen and bar that promises both outstanding food and an impressive cocktail selection. In fact, they pride themselves on leading the way in Iceland’s rising cocktail culture. The food menu ranges from mouthwatering steaks and fish fusions to wide-ranging vegetarian and vegan dishes. Perfect for anything from a few classy cocktails to a romantic evening of fine dining, Kol manages to strike just the right tone. If you really want to treat yourself, turn up early for some pre-dinner cocktails, then make yourself at home and enjoy an 8-course dinner with matched wines. 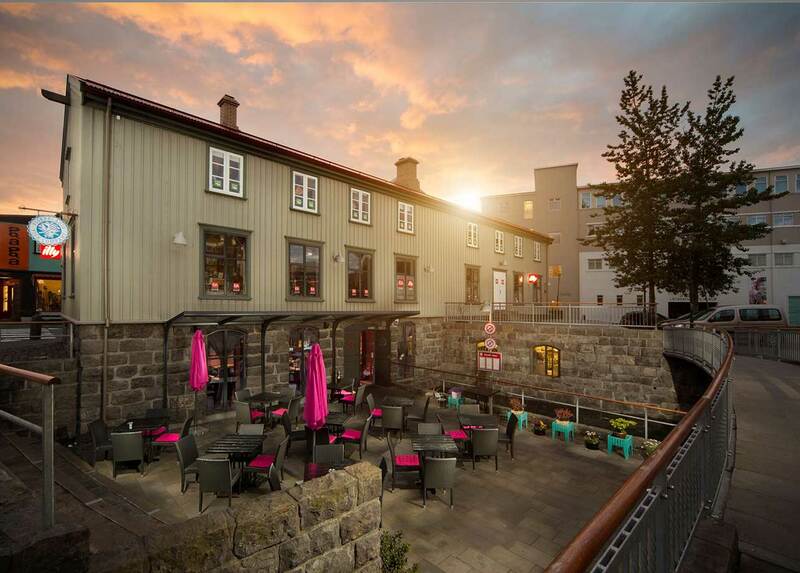 Sitting right alongside the old harbor, in the center of Reykjavik, Kopar is sure to seduce you with its ambience alone. Enjoy fresh Icelandic produce (particularly seafood!) and unique taste sensations alongside breathtaking panoramic views of the water. The young head chef and owner has already made a name for herself thanks to her bold and experimental style. Kopar elegantly brings together the traditional and modern, with the old harbor as its crowning glory. This harmony of old and new is reflected in the menu, with traditional ingredients and long-standing recipes sitting alongside surprising twists and exciting combinations. Make the most of such a stunning setting with cocktails, cognac or whiskey on the terrace. 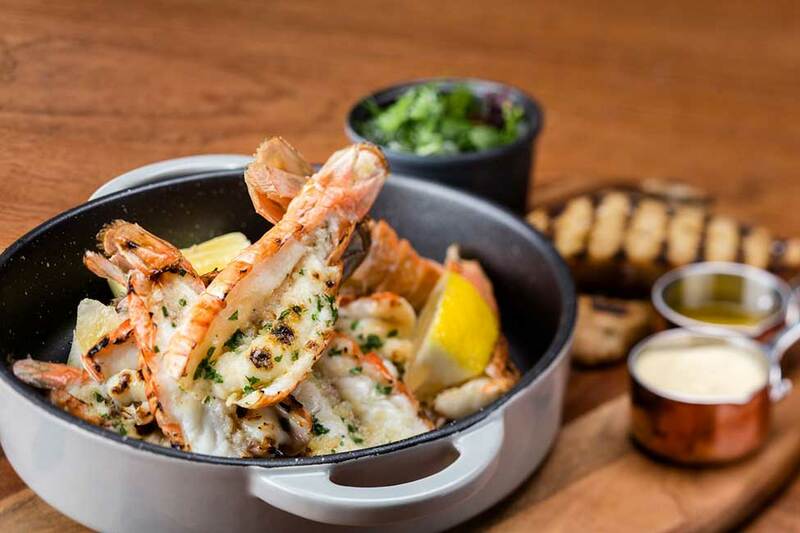 Set in what feels like a luxury alpine lodge, the atmosphere of The Seafood Grill is both decadent and cozy. 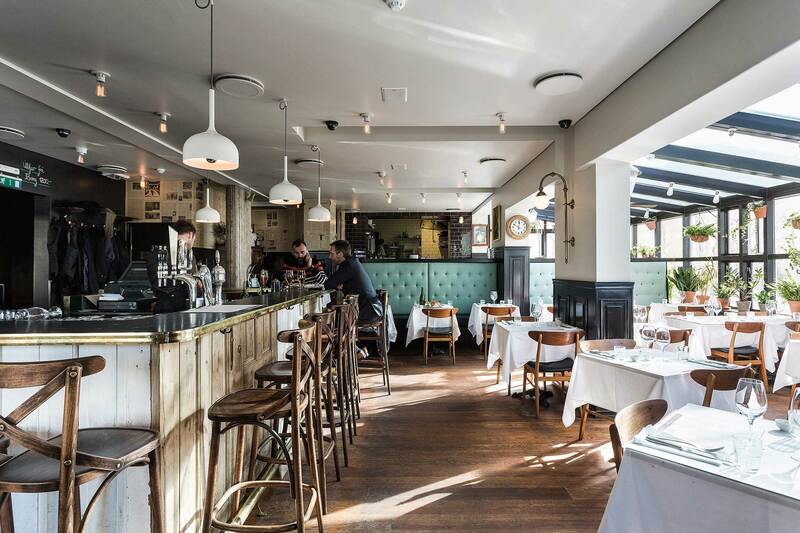 Genuine driftwood features heavily in the décor, creating a warm and rustic feel, which reflects the fact that the chef and owner is committed to giving his customers an authentic taste of Iceland. If you’re a seafood aficionado, this is the place for you, although they do also serve some tasty meat and vegetarian dishes. It’s worth heading along at lunchtime as they offer a fish of the day that never disappoints, and is great value for money. 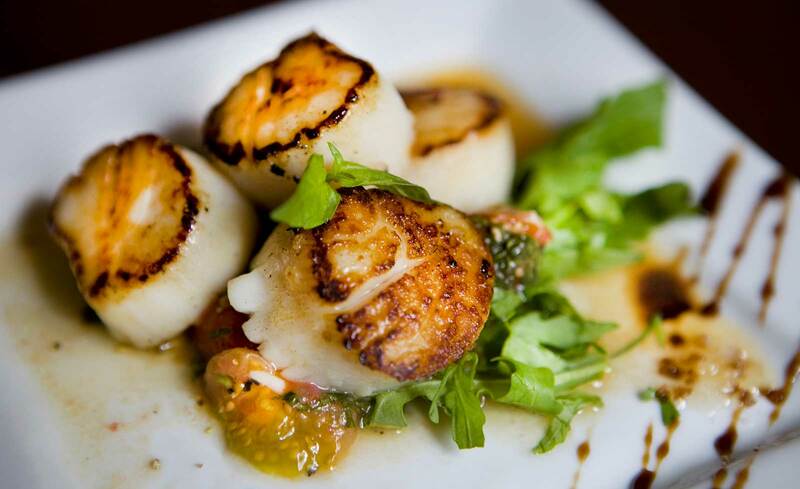 Snaps is a hugely popular French-style bistro that is buzzing at any time of day. The locals love it here, so you know it must be good! The menu combines French, Danish and Icelandic delicacies, and although it isn’t extensive, there’s more than enough to tingle the taste buds. The Danish smørrebrød is always a big hit, combining delicious cold cuts and cheese. They don’t take bookings in the evening, but it’s well worth turning up and trying your luck. Join the bustling crowd and soak up the lively atmosphere – your food will be worth the wait! Sushi Social is exactly as it sounds! 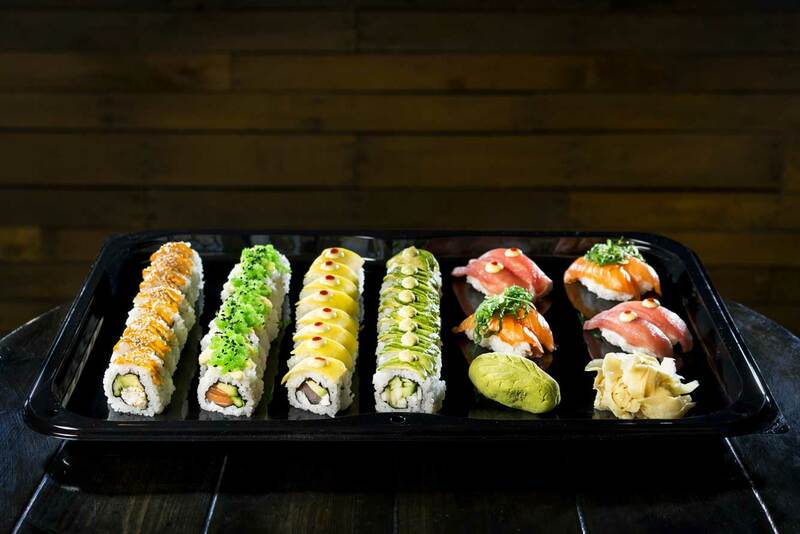 Enjoy a fusion of Icelandic flavors with Japanese and South American twists, in a lively and sociable atmosphere that draws in locals and visitors alike. The unique décor includes handmade dolls from the Amazon and dramatic birdcage lights. The best way to experience the diverse and tantalizing dinner menu is to order lots of smaller sushi and sashimi plates to share. You’ll find some old favorites in there, but also plenty of new and fresh combinations. If you’re struggling to choose, go for the 6-course Icelandic feast and you won’t be disappointed! This is tapas, but with an Icelandic twist! Fresh and authentic Icelandic ingredients are prepared and served in the sociable Spanish tapas style, to be shared between friends. You can pick and choose from the menu, or go for one of their signature combinations of 7-8 delectable dishes. 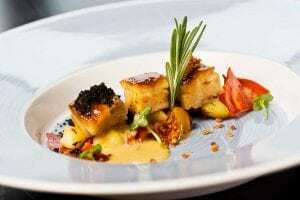 The Icelandic Gourmet Feast, for example, features puffin, arctic char and skyr, and the Journey into the Unknown combines seafood, meat and vegetables. 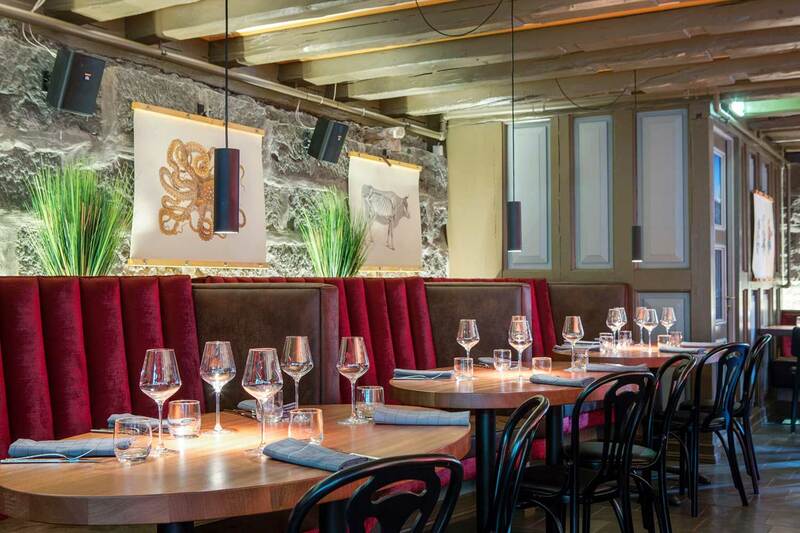 Situated in a fun and bustling cellar in downtown Reykjavik, The Tapas Bar conjures up all the energy and vibrancy of Spain, while celebrating the finest in Icelandic flavors and delicacies. 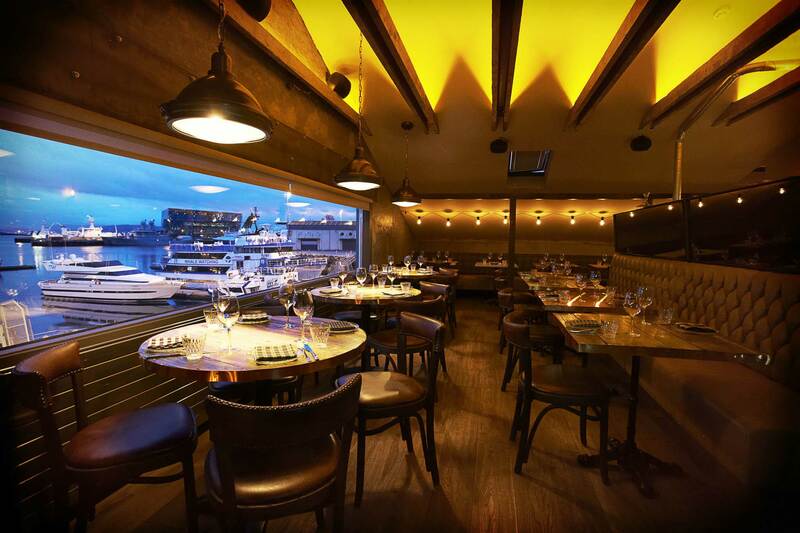 We want you to experience the vibrant world of Reykjavik’s food and drink scene at its very best, so if you would like to sample one of these world-class restaurants for an unforgettable wining and dining experience, we can make that happen for you. We believe that good local food, and exploring different cooking styles and cuisines, is an integral part of the travelling experience, so we would be happy to make a reservation for you and include it in your trip itinerary. All you have to do is sit back and enjoy your gastronomic tour of the finest and freshest delicacies in Iceland.